TIP 1: Be flexible on dates. TIP 2: Be flexible on resort. We’ve found a massive swing from France towards Austria and Italy this season, to the extent where even finding the odd room in Austria in a catered chalet is pretty tricky. If you are leaving it late, it’s best to be completely open in terms of resort. Of course you should have ideas about what you are looking for, be it apres-ski, high altitude etc. but earmarking one specific resort makes life very difficult. Price will always reflect demand, therefore any property with lots of beds left will reduce prices more than properties with only a few left. Because of this, larger chalet hotels tend to offer the best deals and it’s easy spot where those deals are going be just by keeping an eye on how many beds are left in certain properties. We can advise on this though, so it’s best to keep in touch with the odd phone call hear and there and we can update you on availability and where we think the prices are going to fall. 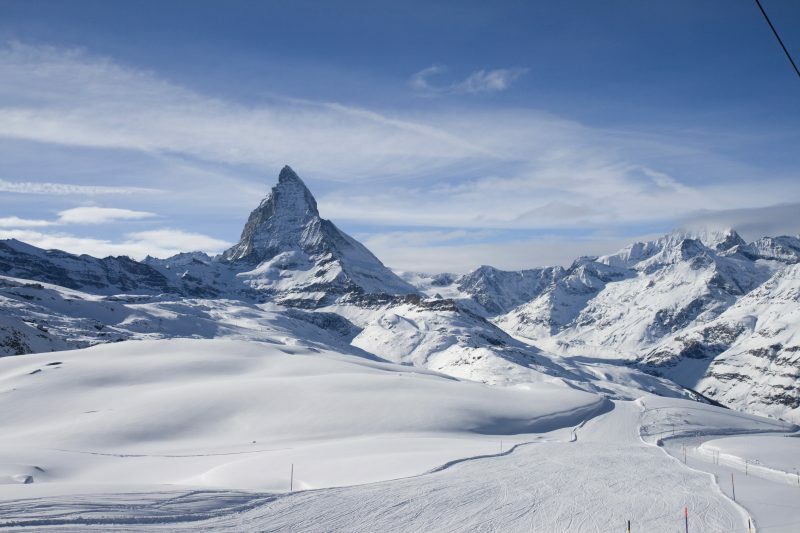 Contrary to popular belief, we do know that there are skiers that aren’t London based… We do offer lots of packages with different UK airport departures but these tend to book out before the season starts. As such, getting a Newcastle flight on a last minute basis is really tough. If you can keep options open on airports, it will give you a lot more resorts and chalets to choose from. TIP 5: December and January sales! If you have a group of friends looking, it’s best to discuss a budget and give your group leader clearance to book something based on their research. If the person(s) looking for the holiday has to wait for the all clear from the rest of the group before booking something, often rooms or flights will get booked up in the interim. As it’s last minute, holding rooms or flights is often impossible. We find the more organised group leaders will actually get the cash from their group before booking to minimise potential delays and the disappointment they can cause. Keeping an eye on websites is always a good thing to do but giving us a call every now and again can really help. We may be aware of some imminent price decreases or can advise as to which chalets are look like they are charging too much and might accept an offer. This is what we do… give us a call.